Plain and simple...half of a full coupling. This fittings threads from one side only. 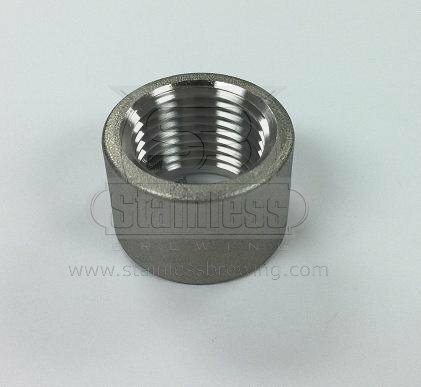 Designed to be welded on something and used as a threaded adapter.